When people knocked on wood for good luck, Arthur Koehler actually knew why. He could explain the superstition dating back to ancient times when trees were held to be deities of the forest and simply tapping on them would invoke the aid of those higher powers to ward off evils...Koehler knew every tree in the world was distinct, just like every person. As he liked to say, "A tree never lies. "And so the revelation came.He...began to write to his best contact, his superior at the New Jersey State Police, Capt. J.J. Lamb, the man leading the Lindbergh baby kidnapping investigation. He wanted to remind him of the original report he'd conducted on the ladder a year and a half earlier.Before there was CSI and NCIS, there was a mild-mannered forensic scientist whose diligence would help solve the twentieth century's greatest crime. 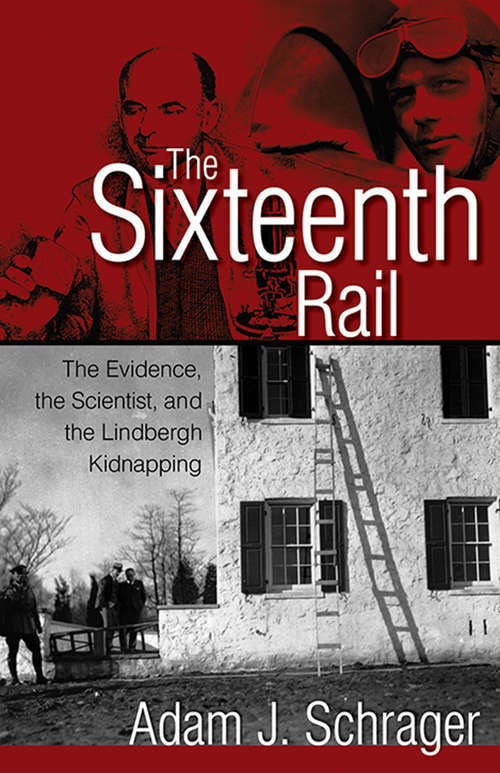 Arthur Koehler was called the Sherlock Holmes of his era for his work tracing the ladder used to kidnap Charles Lindbergh's son to the culprit. The subject of an upcoming Smithsonian Channel show, this is a gripping tale of science and true crime.